Below is my reading list. I usually send this list to anyone who is having a hard time after diagnosis. I have read all the books below, and they have really assisted me in finding who I want to be after diagnosis. I find myself reading these books over and over again whenever I start to struggle with my worries, fears and diagnosis. Most of the books mostly deal with Cancer and more common diseases than PH. That being said, a lot of the stories share in these books are about people who beat the odds. People who have beaten statistics and improved far greater than the diagnosis given to them. As I have said before, I think that hope found in hopeless situations can be shared and inspiring. Hopefully you are as inspired as I was by these incredibly crucial books. The books below discuss the characteristics of survivors with Cancer and other diseases- and I think that these characteristics will help anyone thrive after many diagnosis. I haven't finished Defining the New Normal yet - but I can already tell that it belongs on this list! Colleen (click here to see her PHighter Friday journey,) has created a sort of work book to help others find their way through diagnosis. I really enjoy reading more about Colleen's journey with PH. As someone with PH, Colleen has a great prescriptive on how to work your way through diagnosis and cope. 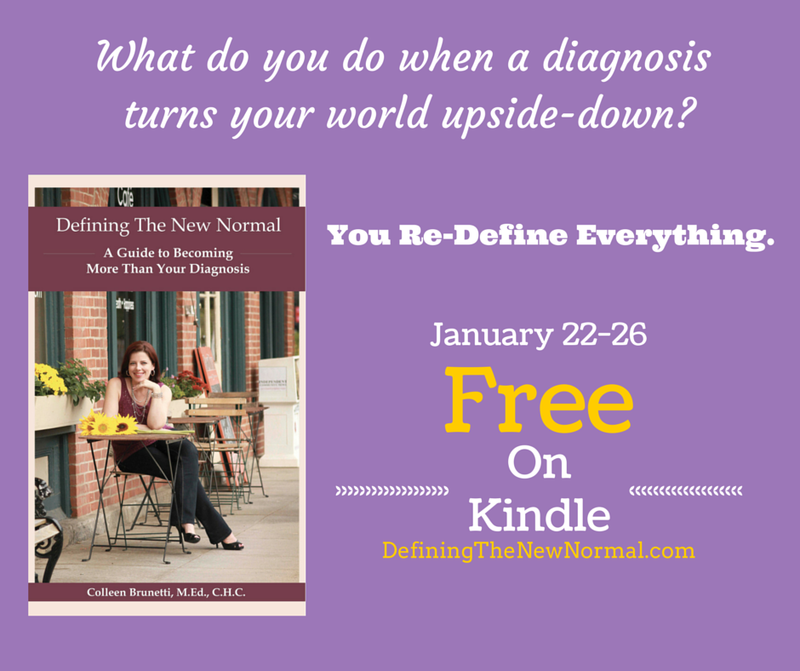 Her book is available for free on Kindle until January 26th, 2015- so make sure you snag a copy!